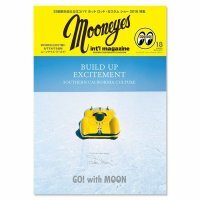 “MQQNEYES International Magazine (MIM)” published once a Half Year. 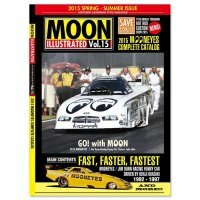 We will deliver with many information. 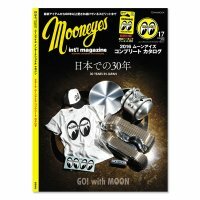 In the beginning it continues from Shige-Suganuma’s “30 Years In Japan ” from last year’s MIM 2016 Summer volume. 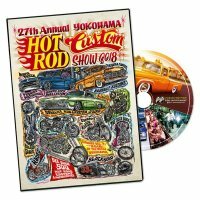 And then give spot light to Car & Motorcycle that MOONEYES made in the past, and Shige-Suganuma will disclose the story behind the development that was not told at the time. 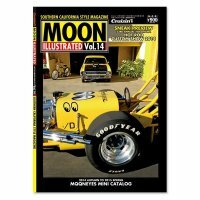 MOONEYES Fan must see this volume with over 200 Car & Motorcycle made in the past, fully covered! 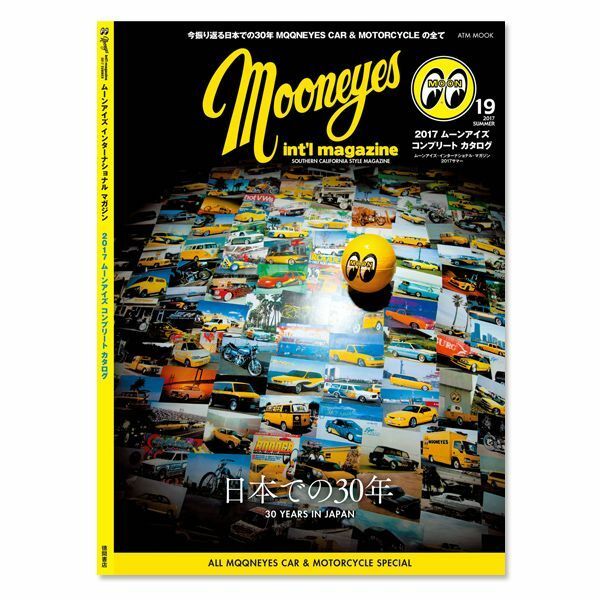 Moreover we will also deliver [SUNNY THEN TRIUMPH] which went after 3 MOONEYES Staff’s Triumph that was exhibited at last year’s Yokohama Hot Rod Custom Show 2016. 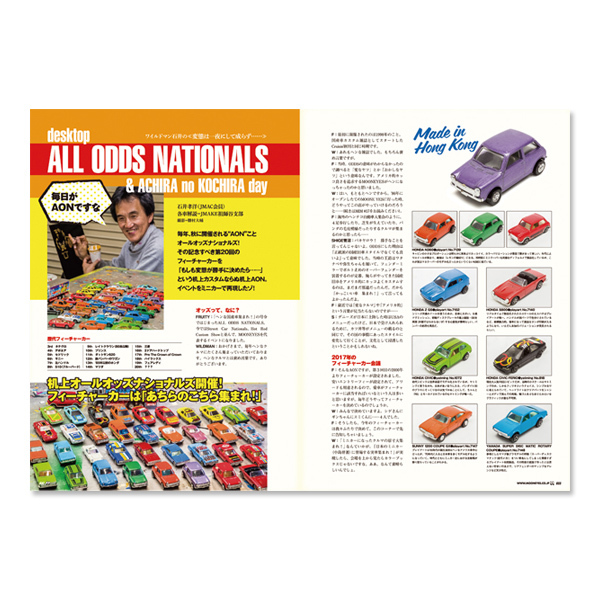 Popular MOONEYES Pinstriper Wildman Ishii’s “Wildman’s Talk” is opening of All Odds Nationals on the desk! 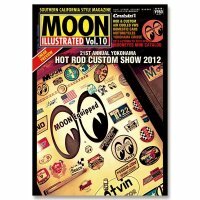 It will be a maniac contents that will meet your expectations! 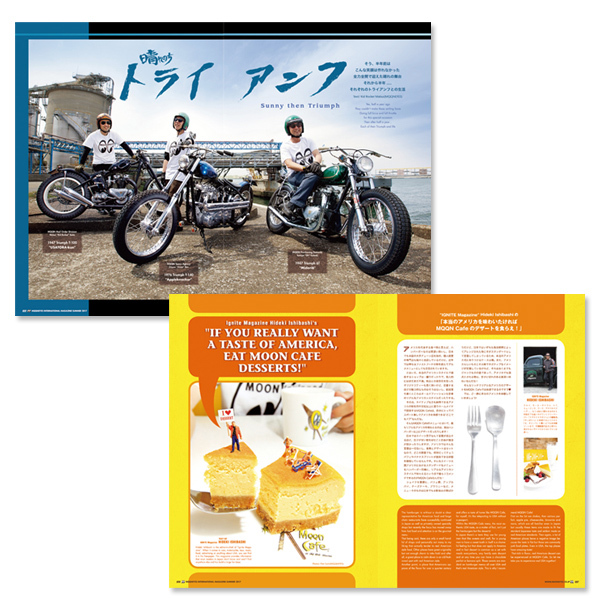 In addition, there is IGNITE Magazine of “Hideki Ishibashi” give spot light to MQQN Cafe dessert menu [If you want to taste real USA, eat MQQN Cafe’s dessert!] 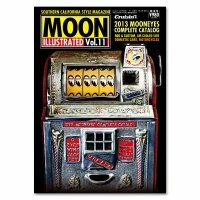 This article will report MQQN Cafe’s dessert menu from his unique perspective. Because he has eaten all the dessert menu, there is something that can be only told by him. 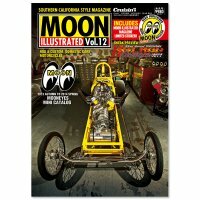 We will be delivering more other exciting information! 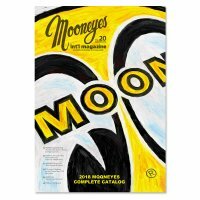 Last but not least, for MIM Spring Volume there will be MOONEYES Complete Catalog included will all the MOONEYES produced items. 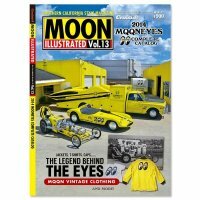 Don’t miss, MQQNEYES International Magazine with all sorts of information than ever!